The Mega Fortune Mega jackpot was won just a few weeks ago but already it has grown to an impressive €1,714,342. 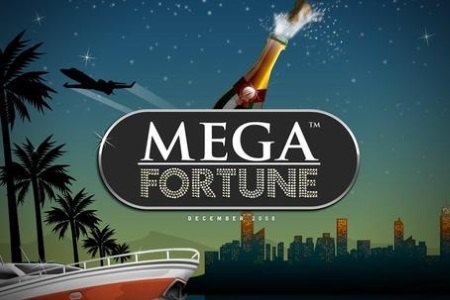 Just a few weeks after being won, the Mega Fortune Mega Jackpot has grown to more than €1.7 million. The jackpot regularly makes people into millionaires and once paid out a staggering €17,860,868. The smallest amount it has ever paid out was a still impressive €657,050. The winner last month took home €5,618,897. The jackpot is won via the bonus game in the 5 reel, 25 payline Mega Fortune slot. The bonus game is triggered by spinning three or more bonus wheel symbols on an active payline. In the game players are shown three wheels. They must then spin the correct symbols on each successive wheel to reach the third wheel. The jackpot is won by landing the third wheel on the Mega Jackpot symbol. There are two other smaller jackpots available through this game, the Major and Rapid jackpots. However, while the Mega jackpot is pooled between all casinos that offer the game, the smaller ones are casino specific so do not always grow to such impressive amounts. Nonetheless, the Major jackpot is often worth a few tens of thousands of Euros while the Rapid one can hit €1,000.